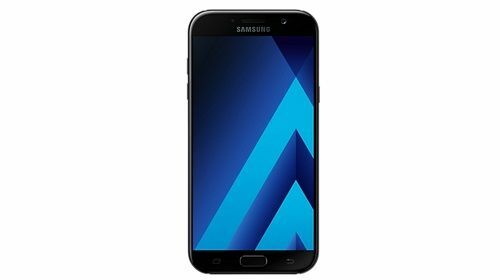 Android Reborn – Before going to the further step of how to fix Galaxy A7 2017 signal problem, it is likely better to know the problem of your phone beforehand. Usually the signal trouble happens due to various conditions like the SIM signal, the Wi-fi network area, or the phone itself. After we check it, then we can fix it by doing the following steps. Wait until the phone vibrates by keep pressing the volume up and home, but you need to release the power off. Then, for the final step, take the power key and restart the phone. Sometimes, Samsung signal problem happens due to phone network system. This causes you to change the setting. You can go to the application that is seen in the home menu. After that, you need to scroll it to find the setting then tap it. Tap more to the settings and the mobile networks before continue to the network mode. Choose the GSM/WDCMA or auto mode to handle the problem. In other time, Samsung Galaxy A7 signal problem may happen due to the incorrect APN settings. This means you need to check it out and change it. The steps of this method are done through opening the phone setting and taping the ‘wireless & networks’ menu. After that, you need to tap more the ‘Access Point Name’ and choose the ‘New APN’ menu. You can tap the icon ‘+’ if you cannot find the instruction. Then, you only need to fill it with the data you have.